It's time for the April Giveaway. 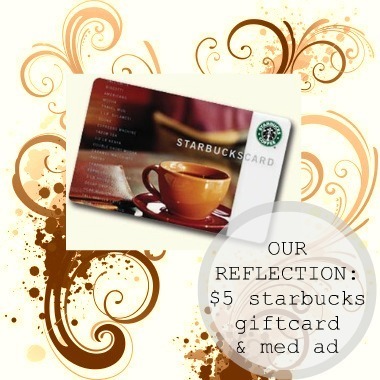 Because there will be ONE winner for EACH item! 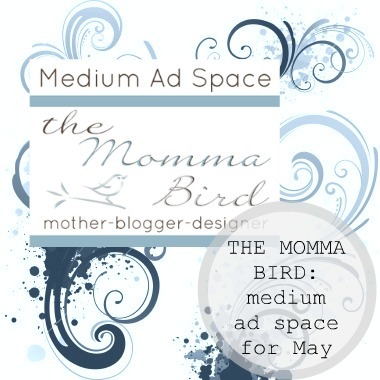 April's giveaway is brought to you by my amazing sponsors. 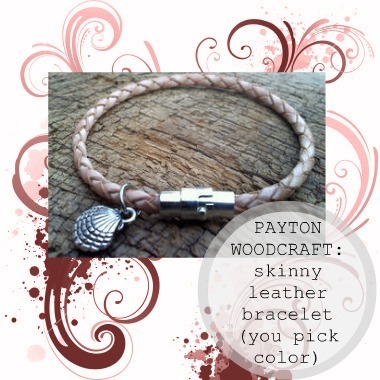 There will be ONE winner for EACH item! (though I can't guarantee that you will receive one of them). Giveaway ends at midnight on Tuesday the 24th. eeeppp thank you for this!!!! 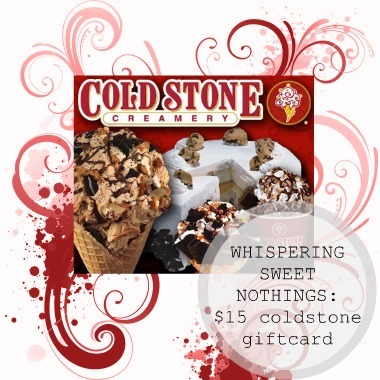 (: I have my hopes up for the Forever 21 or the Coldstone gift card!!!! What a fantastic giveaway! 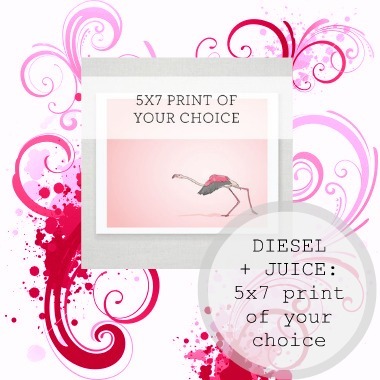 My choices would be the All Things Lovely Interview and the Diesel + Juice print (I'm decorating my new place). Wow! So many things! 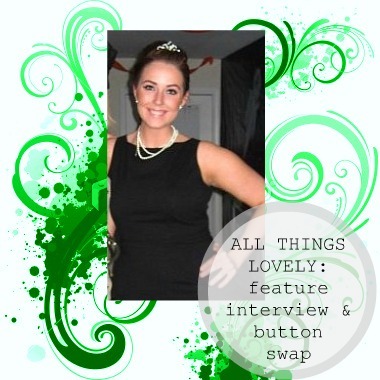 I'm hoping for the $25 F21 gift card or the interview and button space from All Things Lovely! YEAH for 12 winners!! I like that plan and hope I'm one of them. 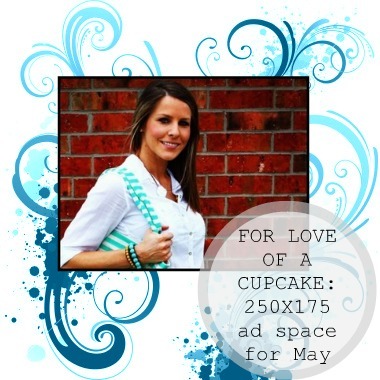 I'd want the forever 21 gift card or ad space on for love of a cupcake! You blog alone has led me to so many other great blogs! The ladies are fabulous!! my top 2? Definitely the bracelet and the forever 21 cards. woop woop! can sponsors enter!? i totally wanna win half this! What a great bunch of stuff! 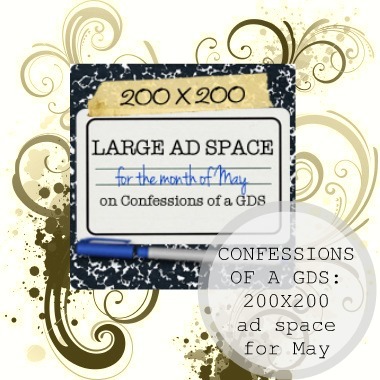 I'd love to win any of the ad spaces! awesome! I'd love the $25 Forever21 giftcard (for the Canadian website pretty please!) or the 5x7 print! I always followed you but I saw you on Eternal Optimist ! This is such a great giveaway. I found you via Eternal Optimist and now I'm a new follower. 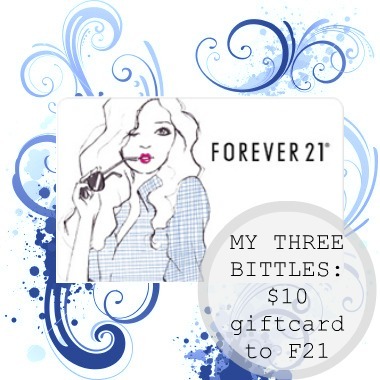 I would love to win one of the Forever 21 gift cards. great giveaway girl :) Did you get my email? 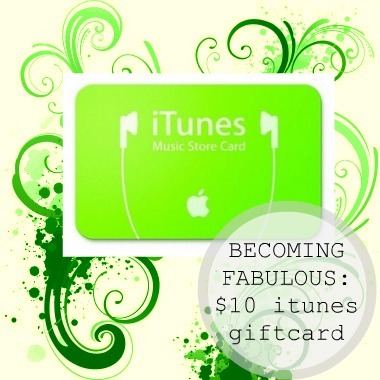 I would love the forever 21 gift card or itunes gift card!